260 pages | 28 B/W Illus. The West and the East approach economic development differently. The Europeans and Americans stress free and fair business climate, promoting private activities generally without picking winners, and improving governance. East Asia is interested in achieving concrete results and projects rather than formal correctness, prioritizing a few sectors for industrialization, and eventual graduation from aid. The West mostly shapes shifting strategies of the international donor community while the East has in reality made remarkable progress in industrial catch-up. The two approaches cannot be merged easily but they can be used in proper combination to realize growth and economic transformation. This book proposes more dialogue and complementarity between the two in the development effort of Africa and other regions. 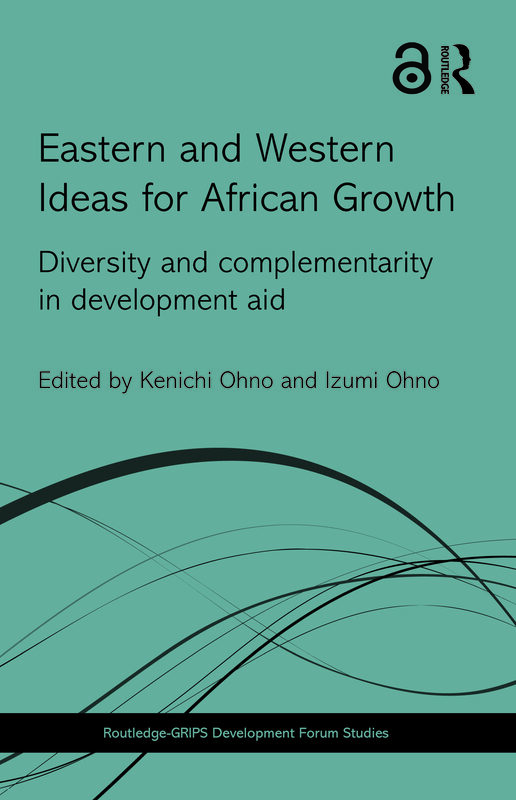 In this collected volume, contributed by experts and practitioners from both East and West, the need to introduce Eastern ideas to the global development strategy is emphasized. Analysis of British and other Western donor policies is given while Japanese, Korean, and other Asian approaches are also explained with concrete examples. The concept of governance for growth is presented and the impact of rising China on development studies is contemplated. The practices of industrial policy dialogues and actions assisted by East Asian experts are reported from Tunisia, Zambia, Ethiopia, Rwanda, and others. The book should be applicable to all donors, institutions, NGOs and business enterprises engaged in development cooperation. Kenichi Ohno is a professor at the National Graduate Institute for Policy Studies, Tokyo. He was born in Kobe, Japan and holds a PhD in Economics from Stanford University, California. He worked at the International Monetary Fund and taught at the University of Tsukuba and Saitama University before assuming the current position.